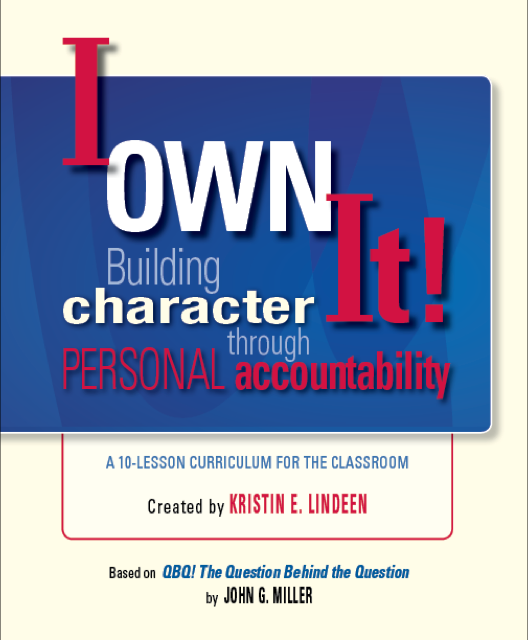 Quick Poll: Why Practice Personal Accountability? 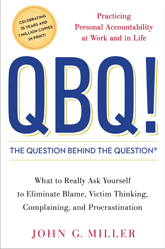 If you’re a fan of the QBQ! 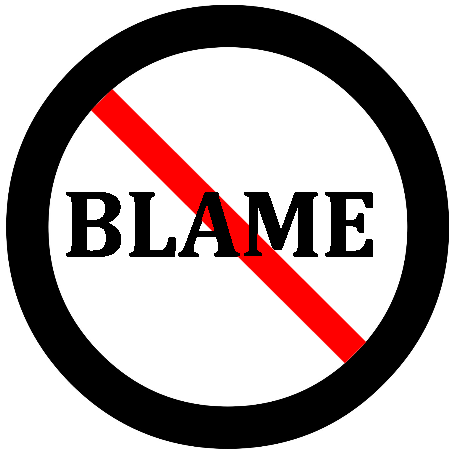 book and follow us on social media, then you know this: We are really big proponents of PERSONAL ACCOUNTABILITY (PA). We write about PA, train on PA, give keynote presentations about PA. And, like you—work hard to practice PERSONAL ACCOUNTABILITY at work and home. 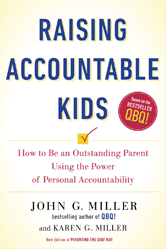 My wife, Karen, and I even wrote a whole book on the power of accountable parenting! “Sorry, that’s our policy” = FAIL! 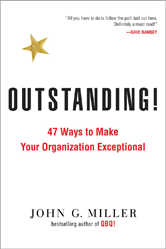 “Organizations that put polices before people fail everyone.” Outstanding! Have you taken the Myers-Briggs Type Indicator (MBTI)? The Millers have, and doing so has enabled us to better understand and relate to each other. 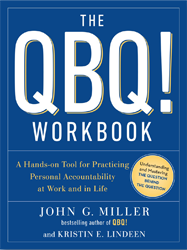 Kristin is even certified to teach MBTI because there’s nothing more powerful than our QBQ! 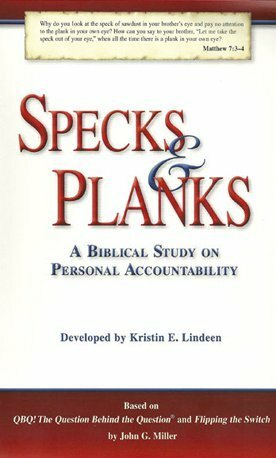 content on personal accountability combined with MBTI material in the same workshop. Anyway, if you do know Myers-Briggs, then you will know me without meeting me when I tell you my “type.” I’m an “ESTJ.” If you aren’t familiar with MBTI, stay with me here. You see …. We recommend that you forward this piece to your colleagues and boss to create meaningful dialogue. Question: Does “free speech” exist in our organization? The characteristic of “alikeness” can be of great value when the market wants and expects consistency. McDonalds comes to mind. Buy a Big Mac in Sochi, Russia at the Olympics and it tastes exactly like the one you consumed a few days earlier in Paterson, New Jersey. But what can be positive about alikeness in straw bales or the food we purchase, can be very negative in our organizational cultures. Do you know someone who stands out on their “likability” alone? If so, have you studied them? Let’s do that here by exploring 5 traits likable people possess. Yes, there are more than five, but in this space I’ll share four and then you can come up with #5! While many talk about leaving a better world to our children, accountable parents work to leave better children to the world. One thing I’ve learned writing a bunch of books is this: Every book has typos. It was our son-in-law calling my wife’s cell. It seems that “Becca Boo”—her painful but triumphant Sept 21, 2012 birth story here—had hit her head at the Denver airport where we had just dropped the Lindeen family for an evening flight home to Wisconsin. As fathers have for a millennium, Erik had been tossing Rebecca up in the air while she giggled and grinned—till she slipped through his hands. Know Your Purpose, Your Organization’s Mission—and Help the Homeless! Photo taken by Rachel Greiman on a cold Denver, Colorado December day. 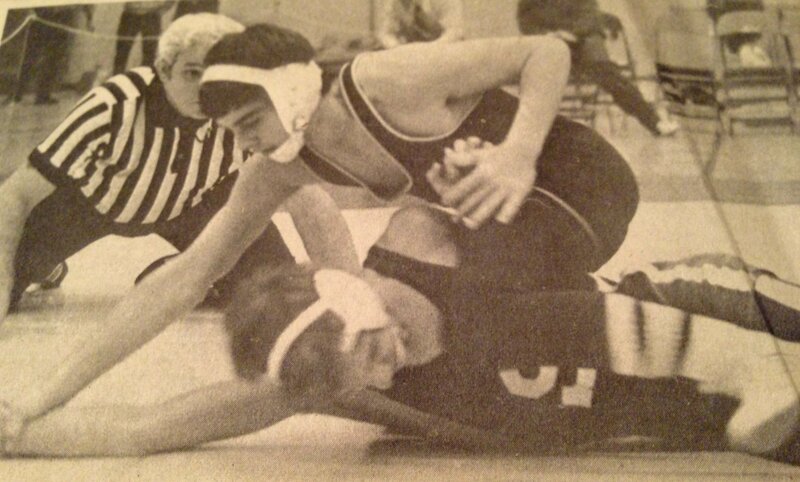 But, I’ve been invited to join a board here in Denver, with my five-year term beginning in January 2014. And I don’t think it’ll be boring at all. Work Like Woody: Be a Mood-Lifter! 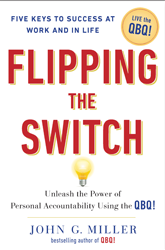 One Flipping the Switch story is “Living Like Larry.” It’s about an outstanding TSA agent who makes a difference in the lives of travelers.